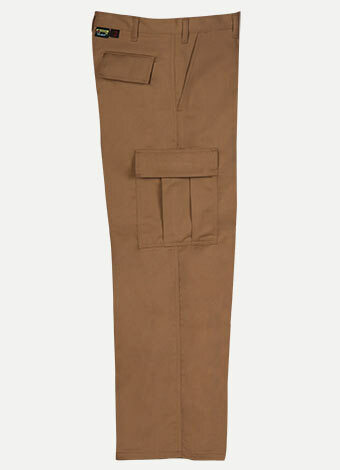 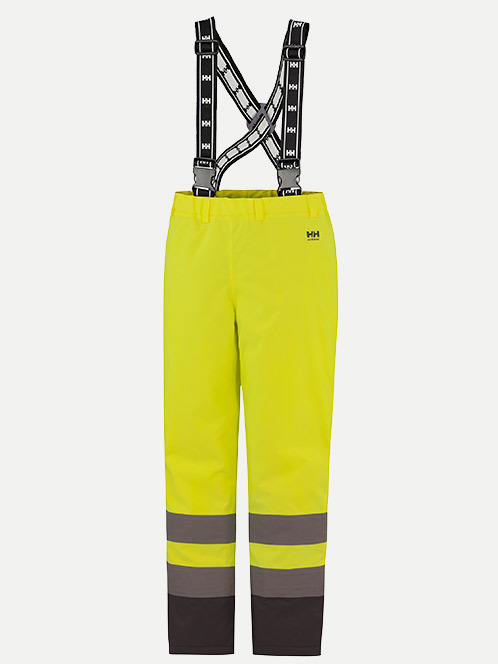 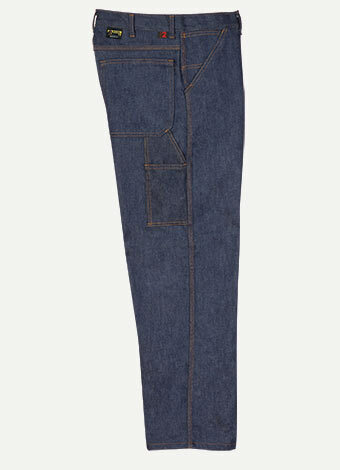 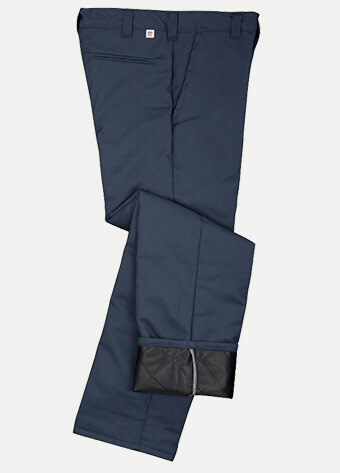 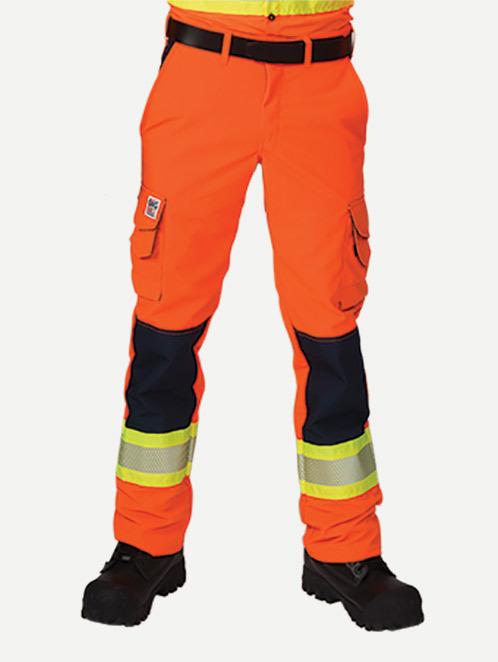 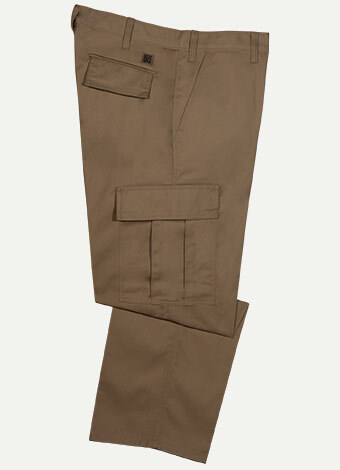 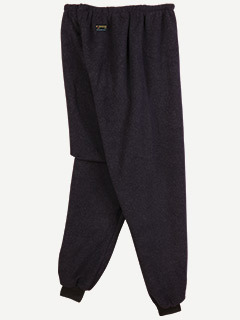 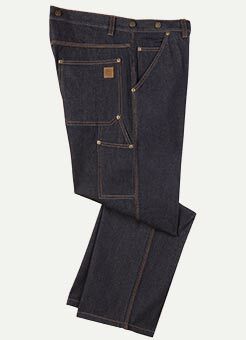 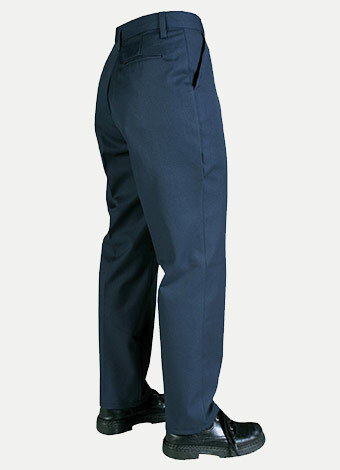 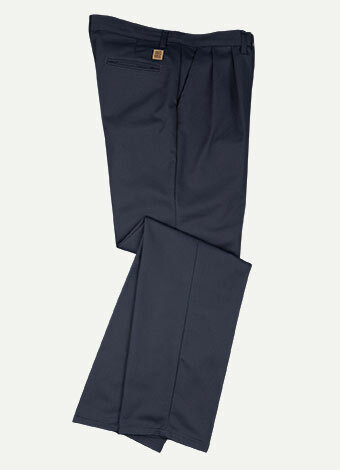 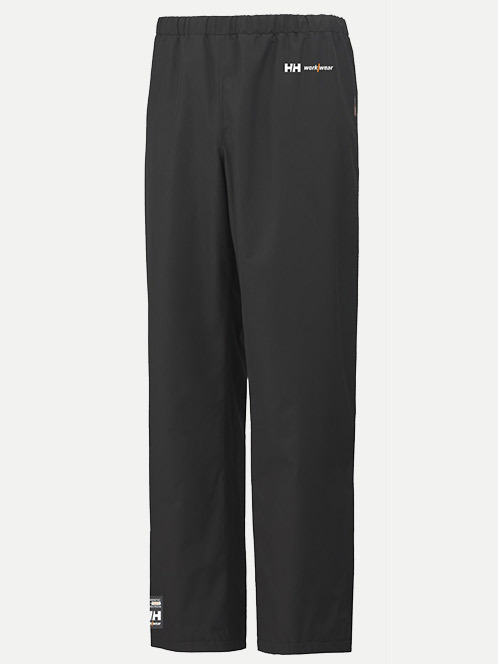 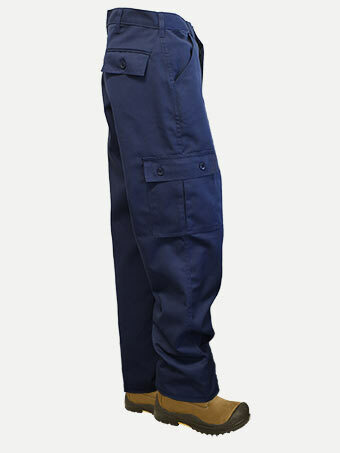 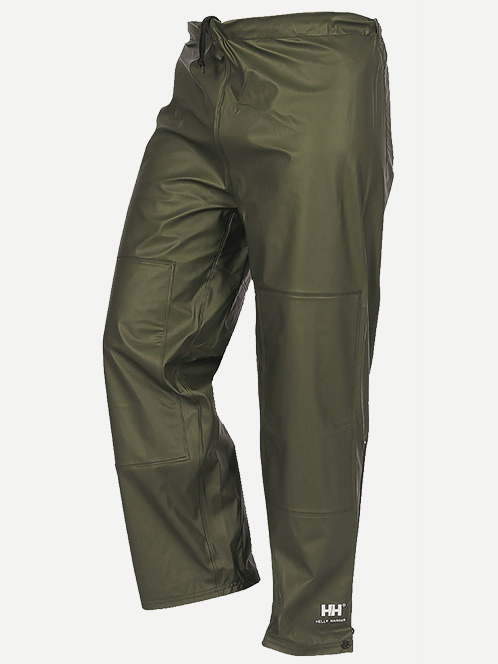 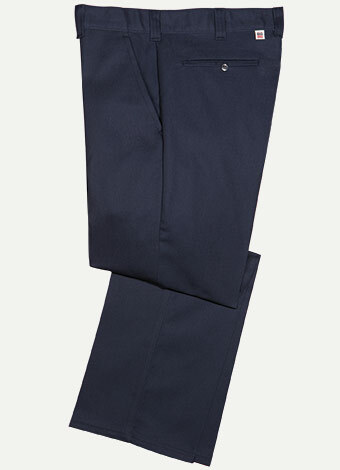 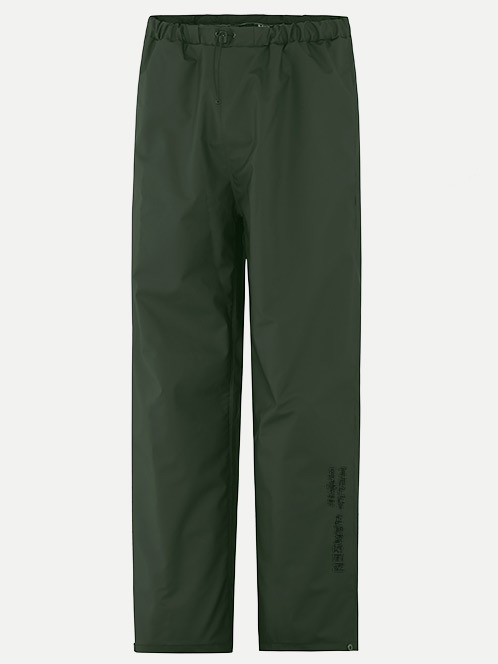 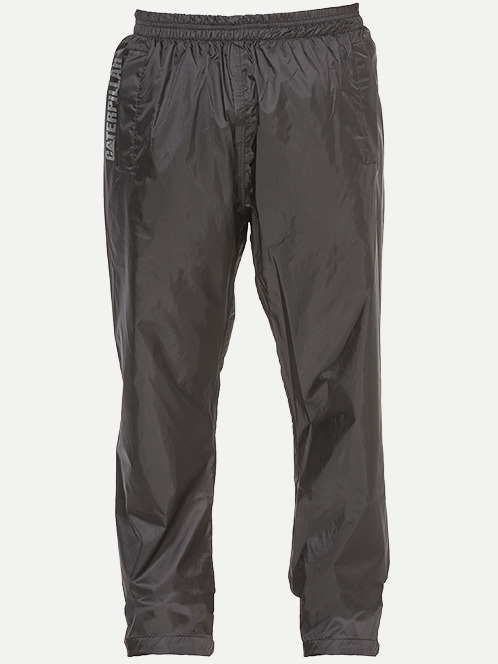 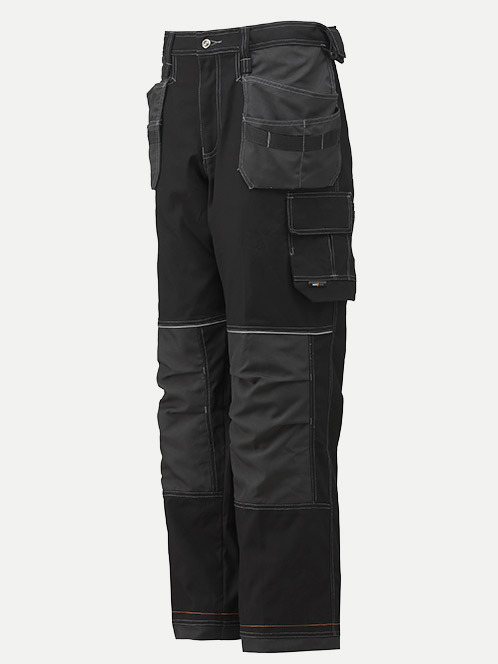 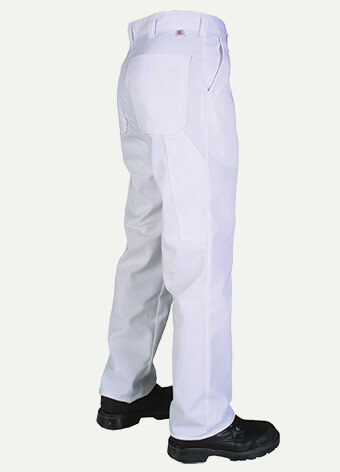 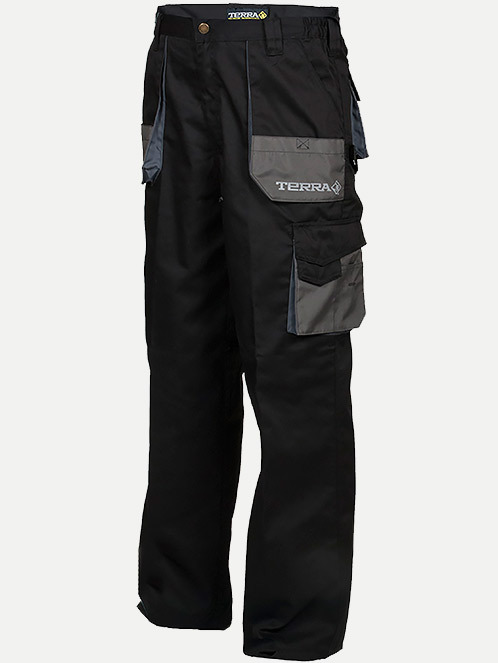 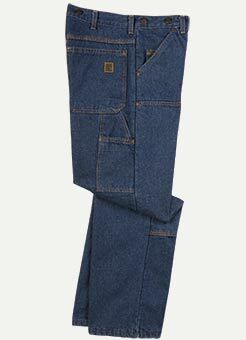 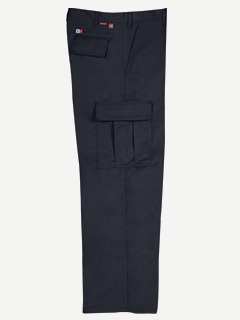 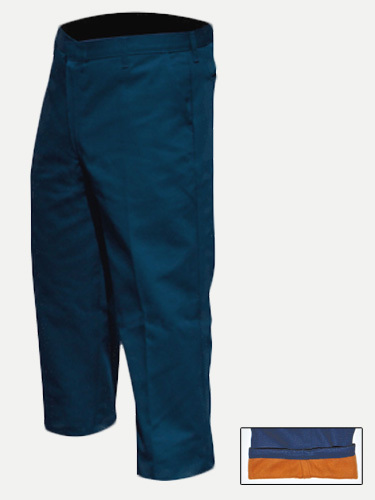 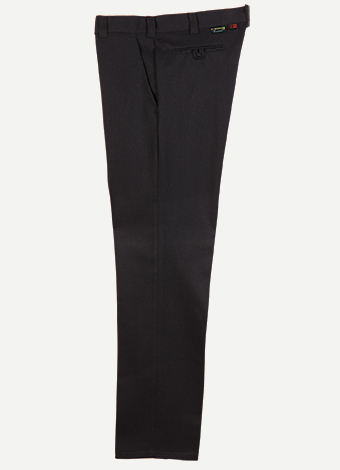 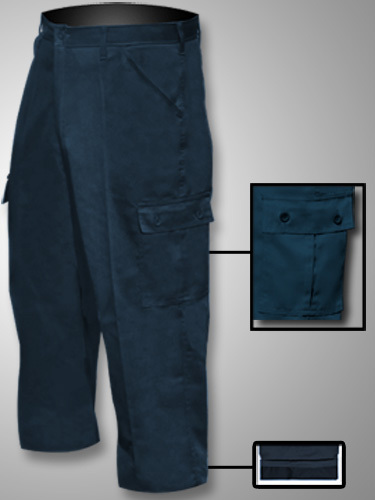 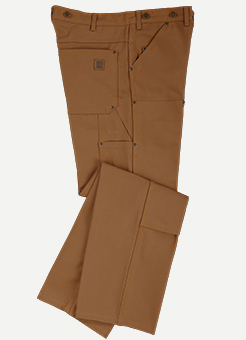 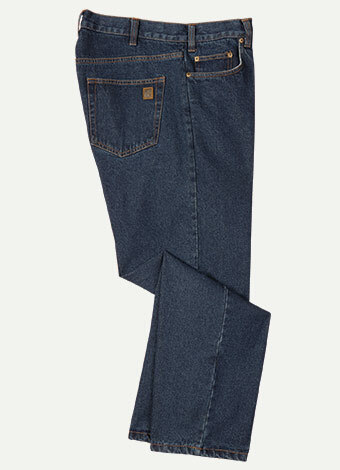 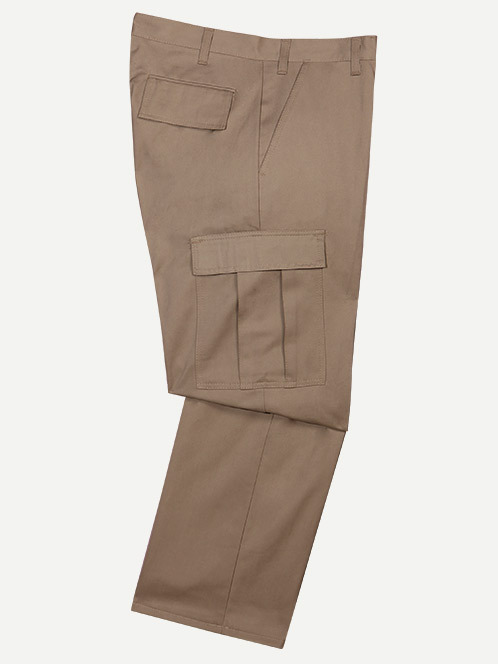 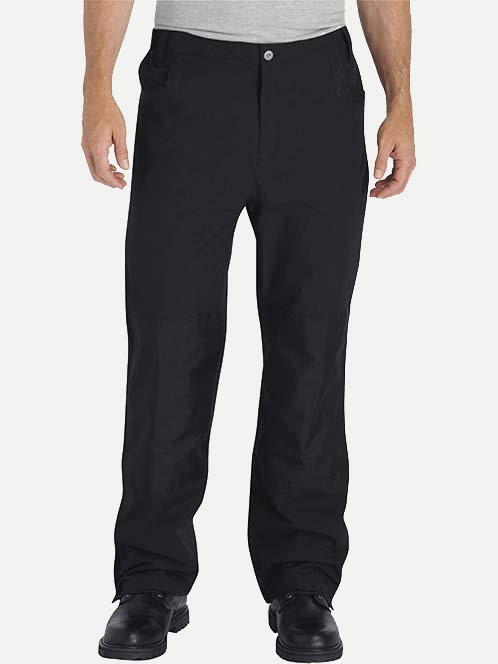 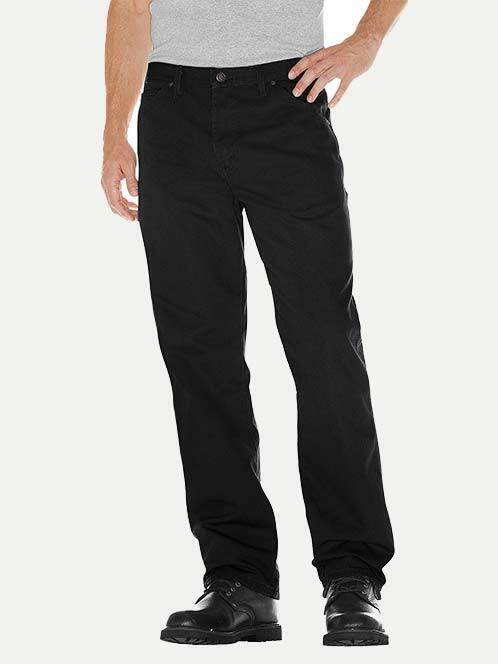 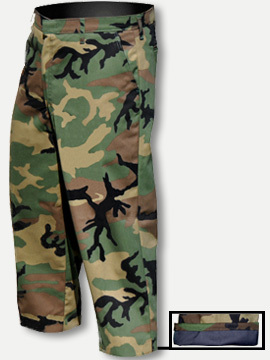 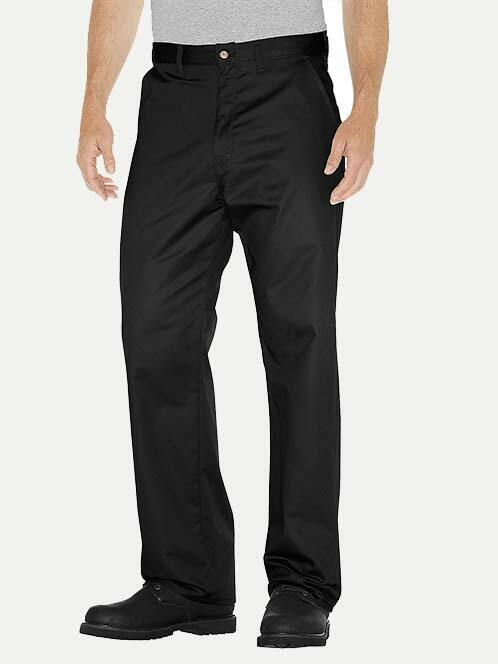 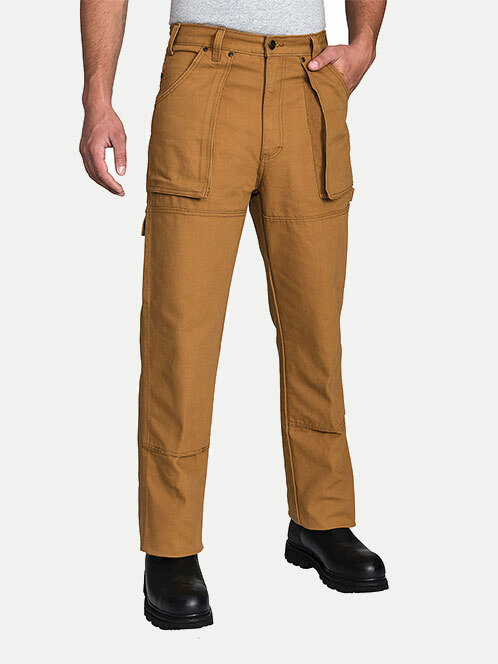 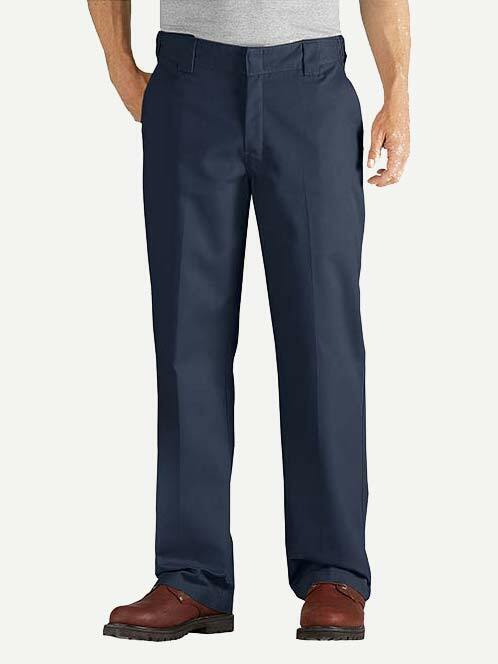 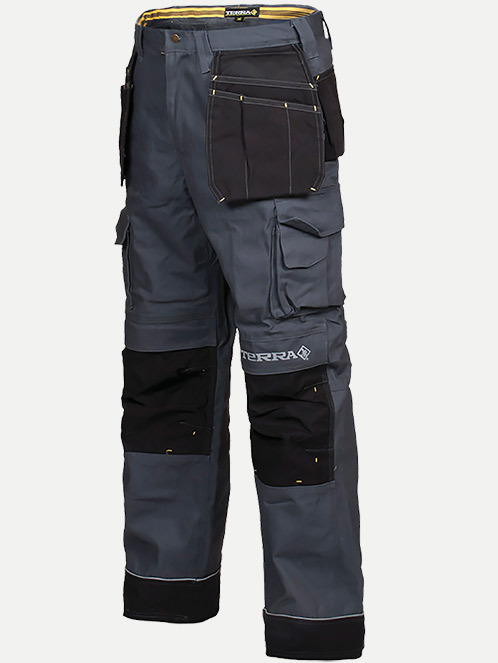 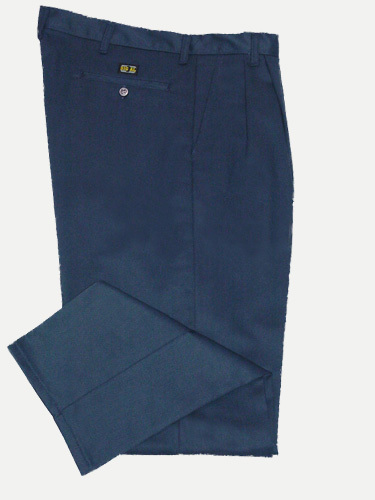 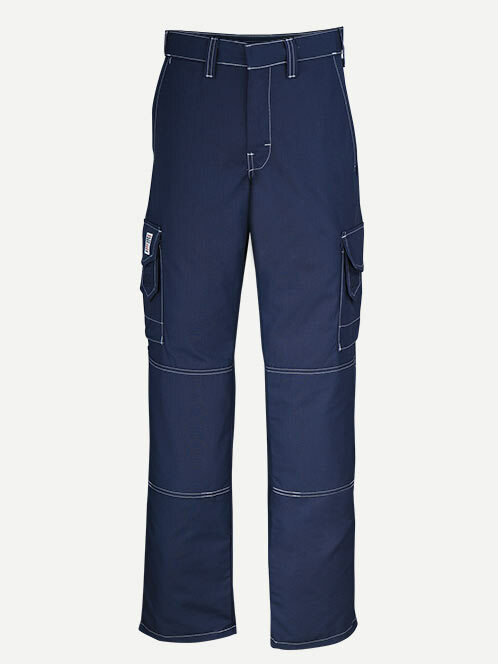 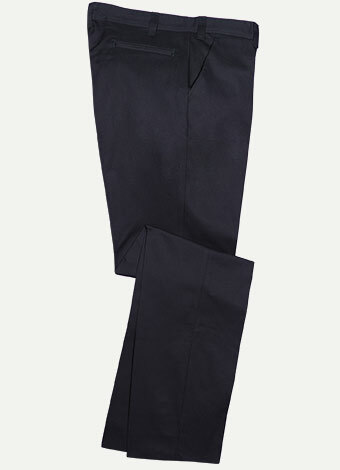 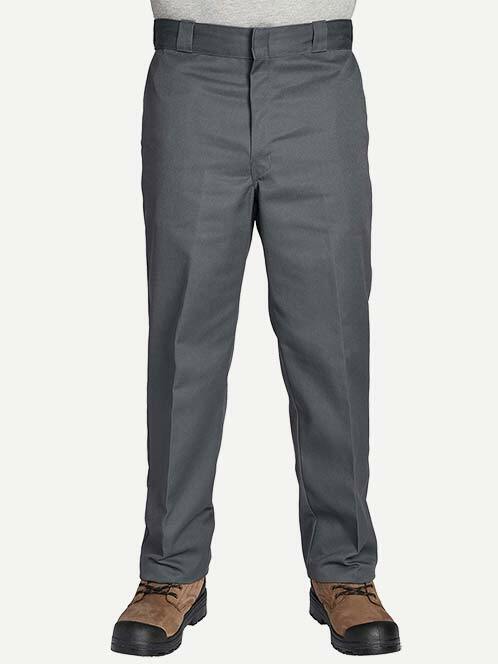 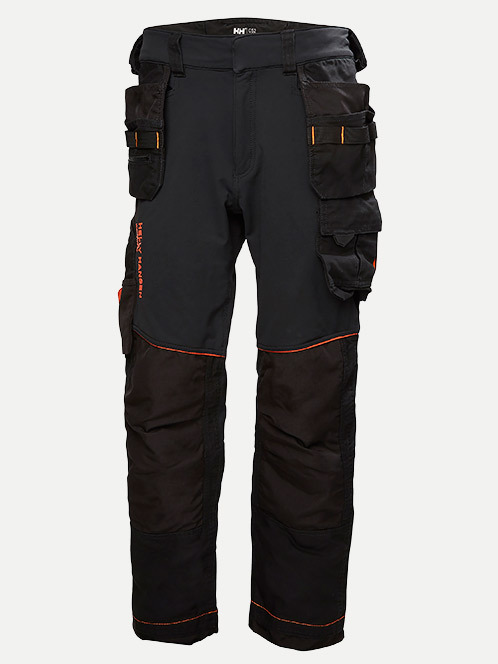 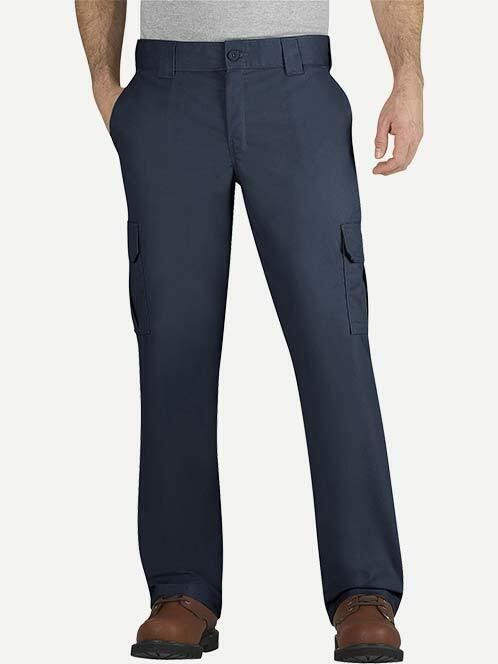 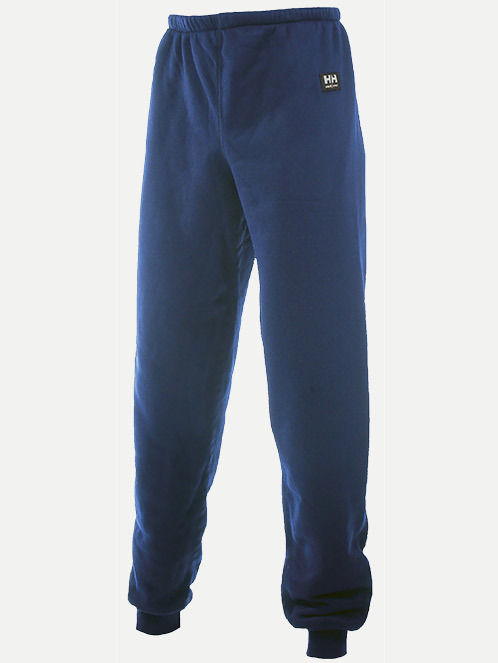 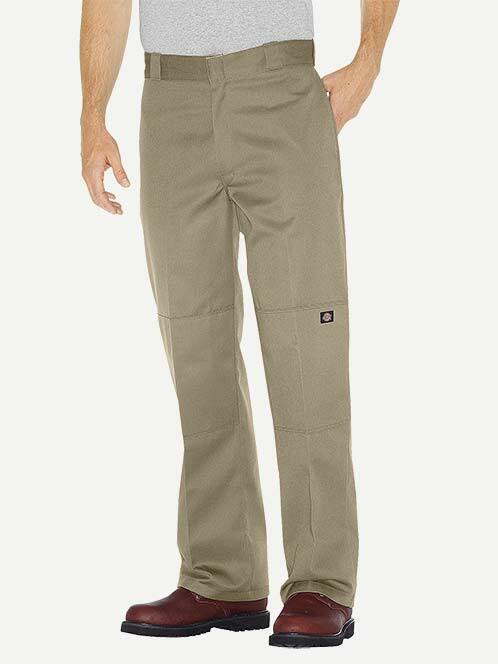 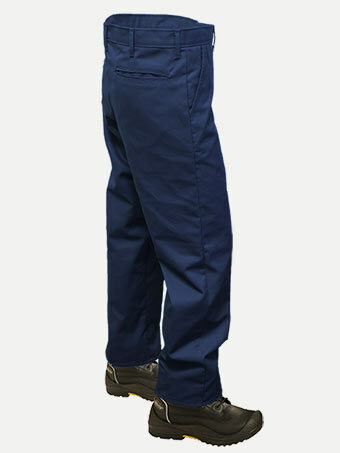 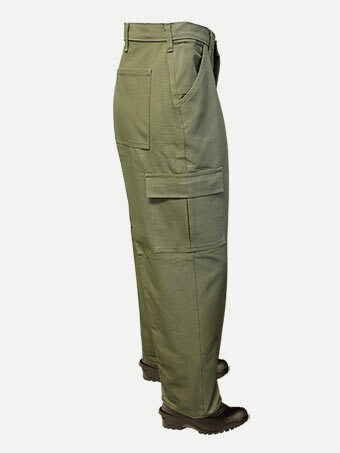 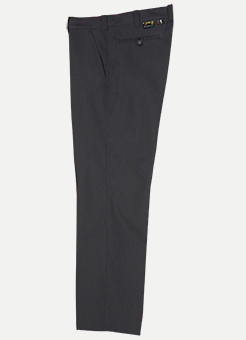 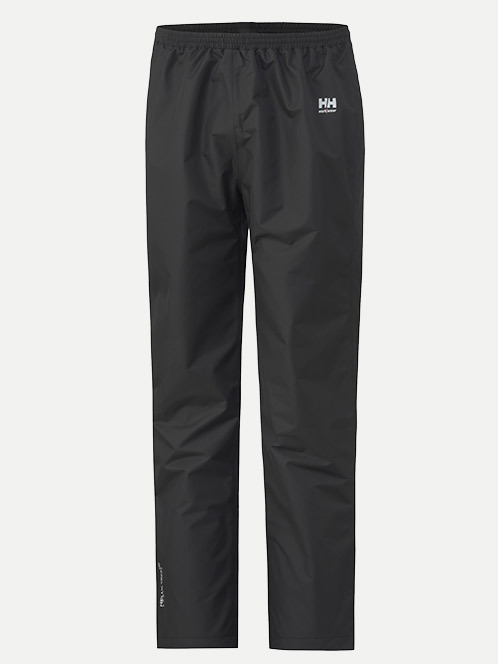 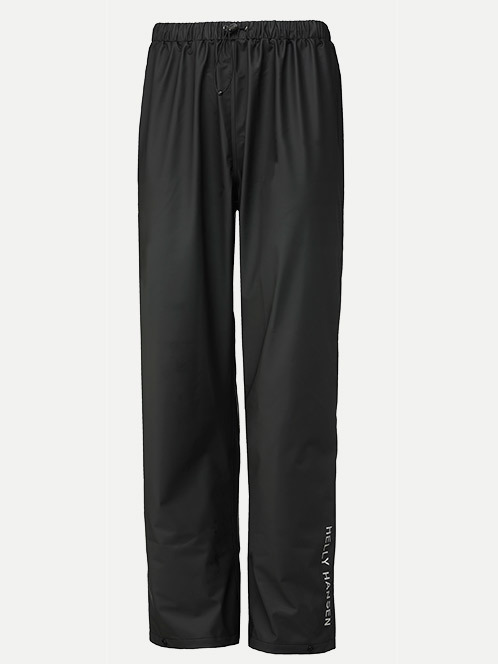 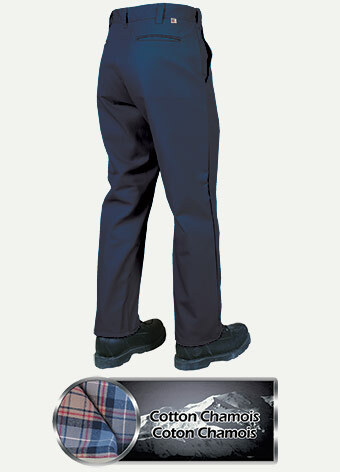 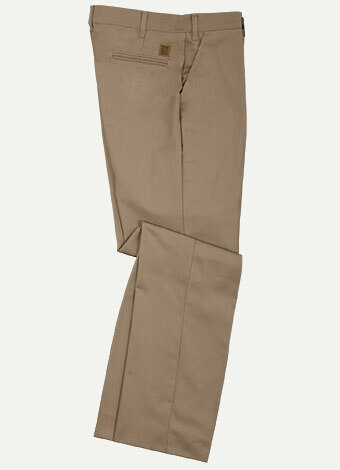 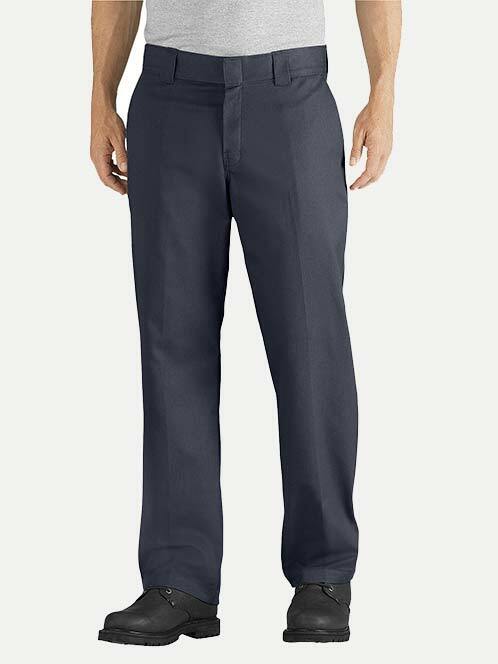 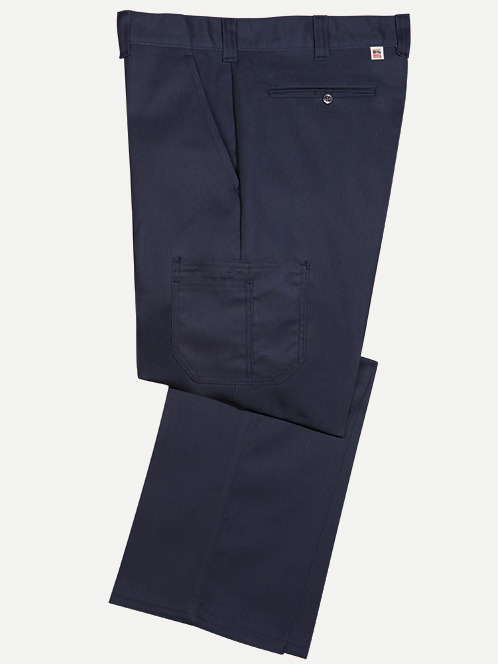 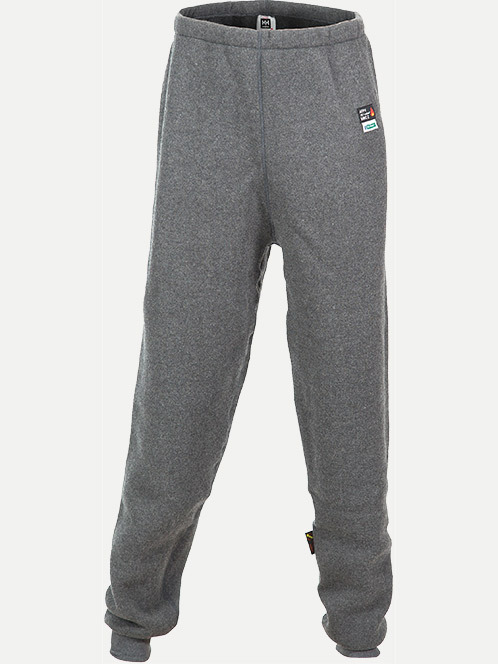 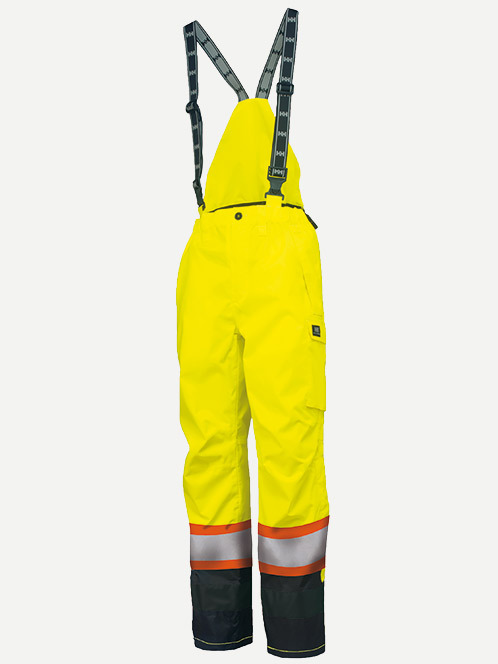 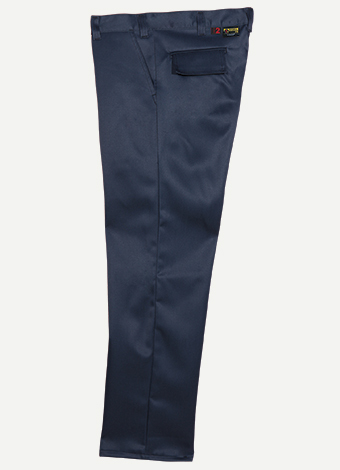 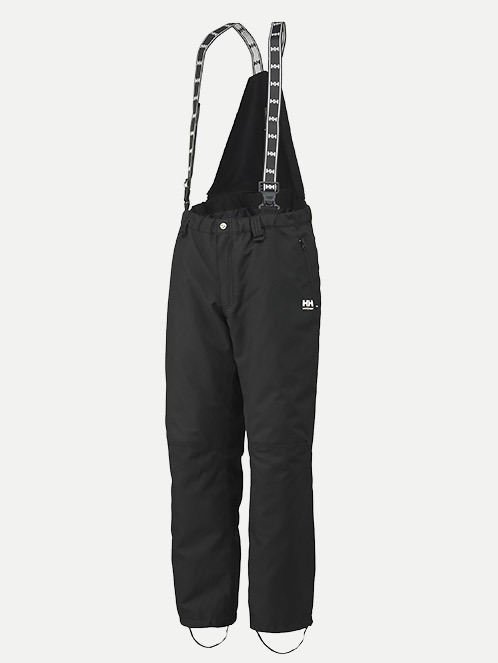 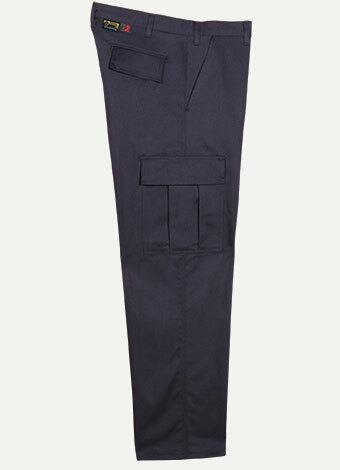 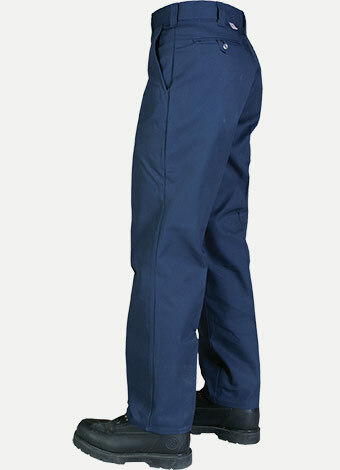 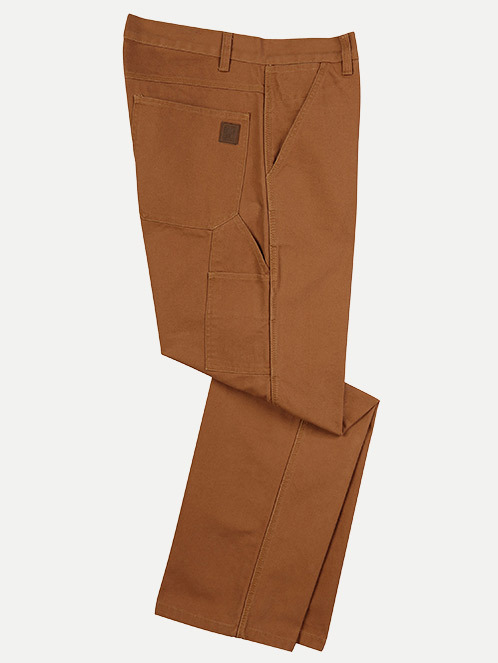 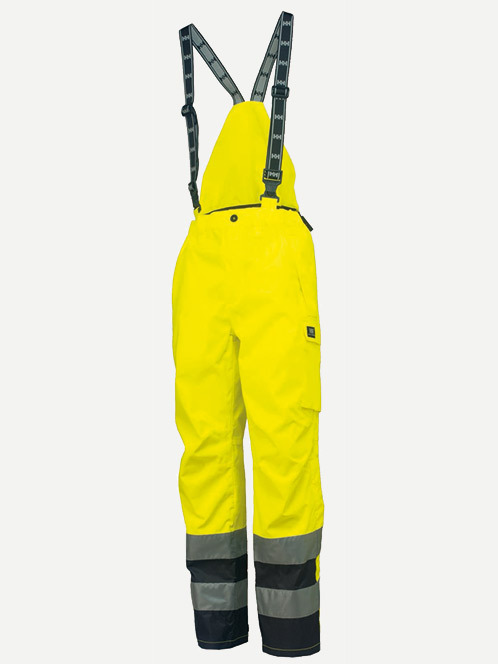 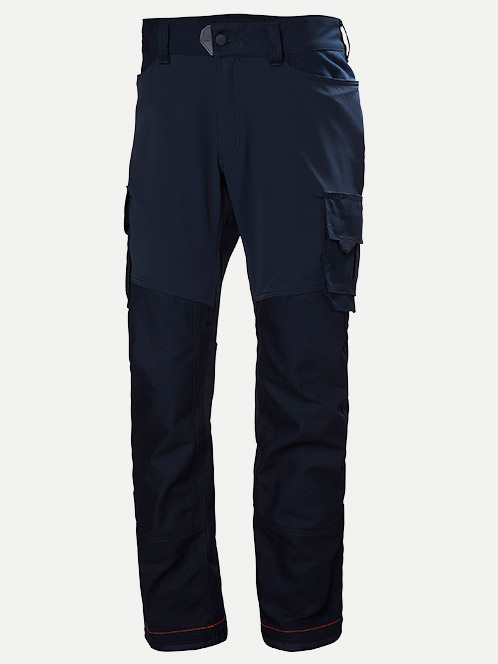 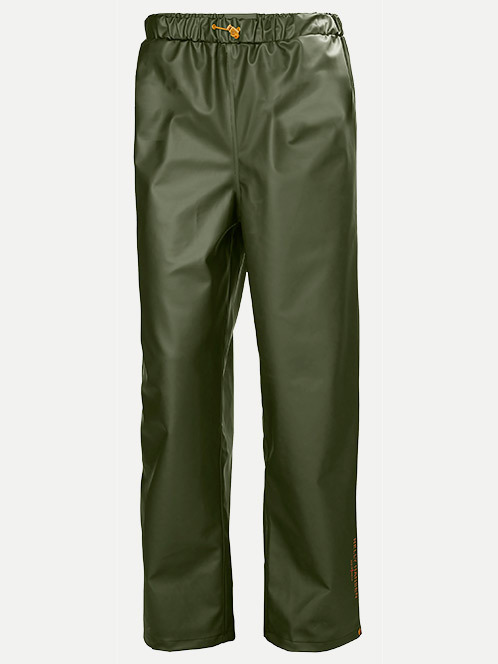 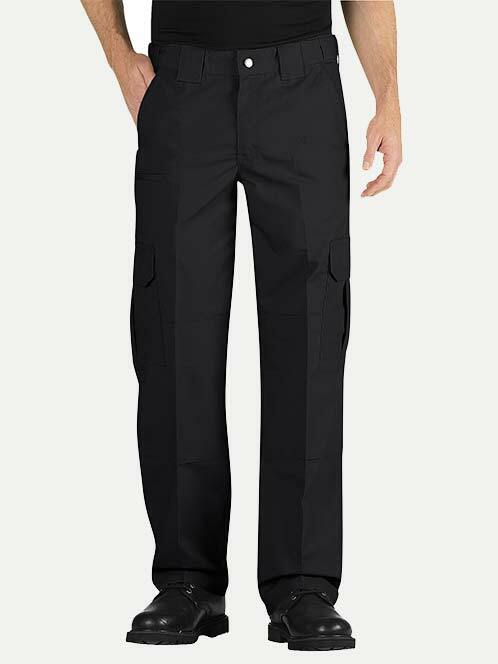 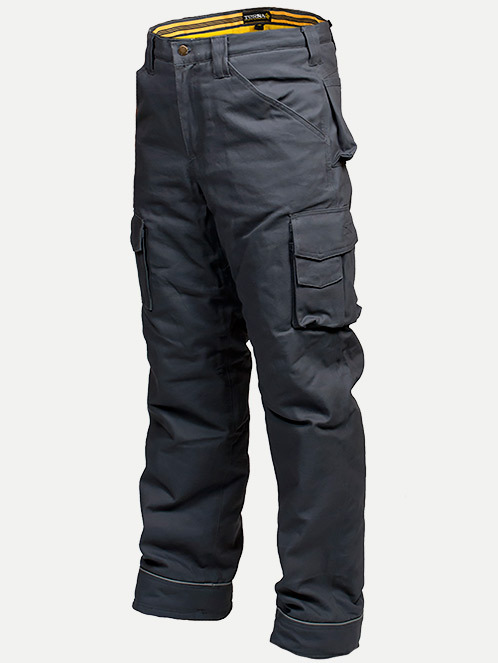 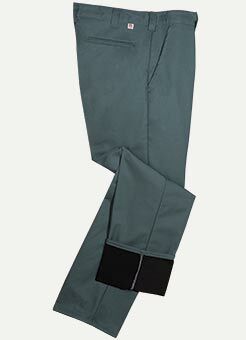 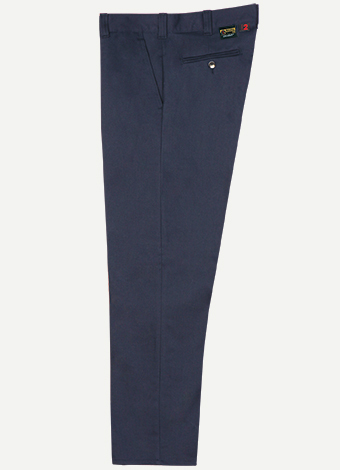 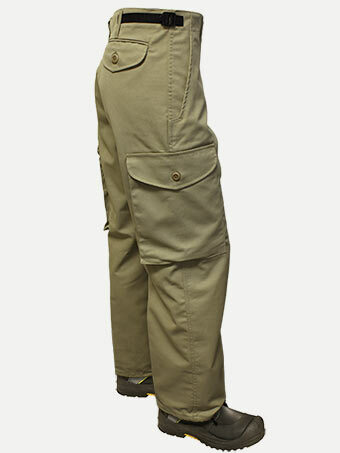 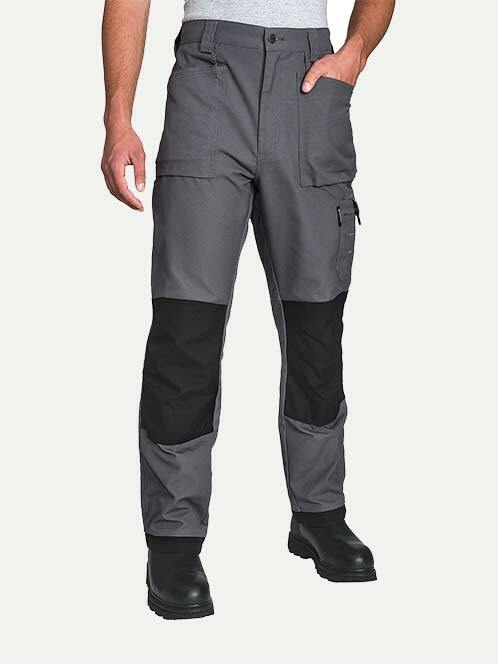 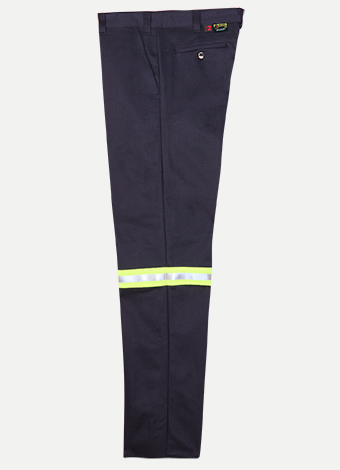 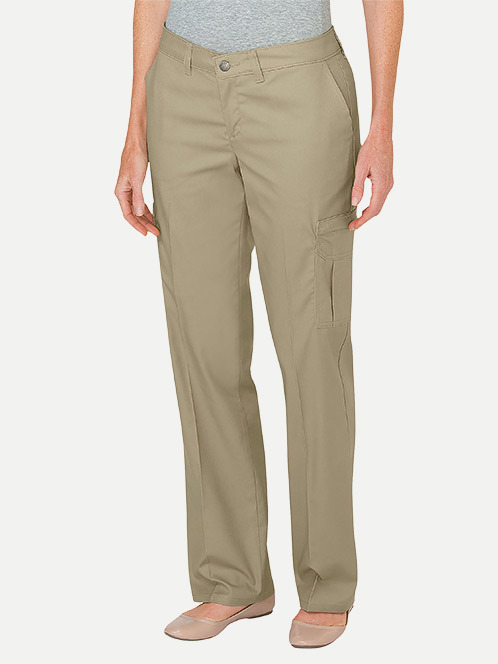 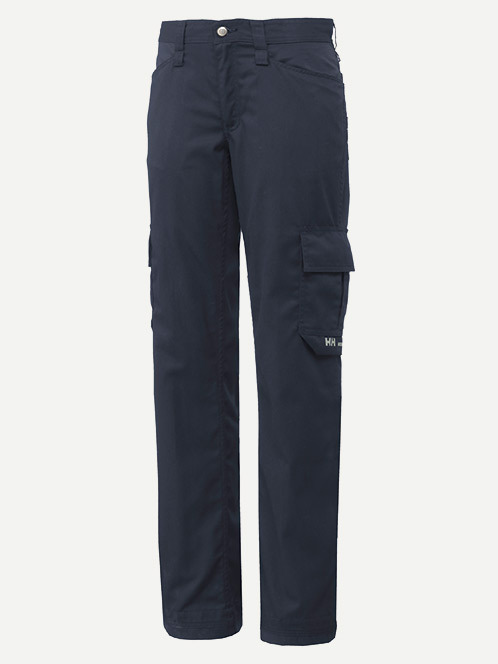 Lined and insulated work pants to keep you warm. 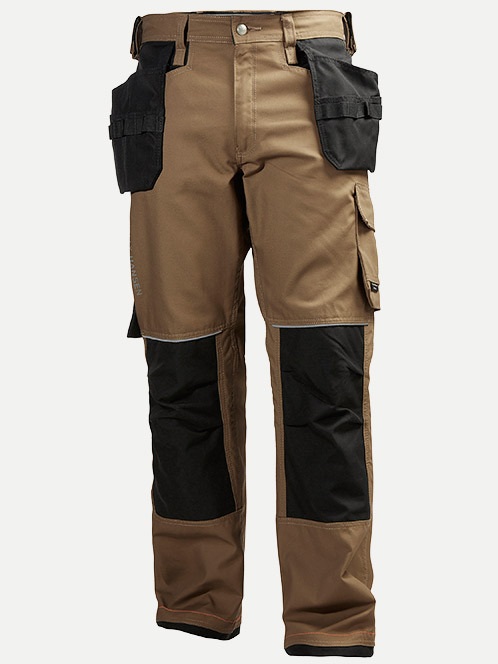 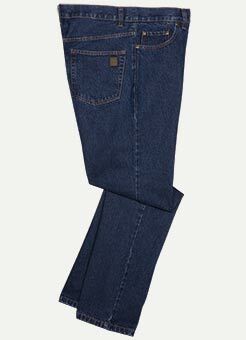 Need lots of pockets? 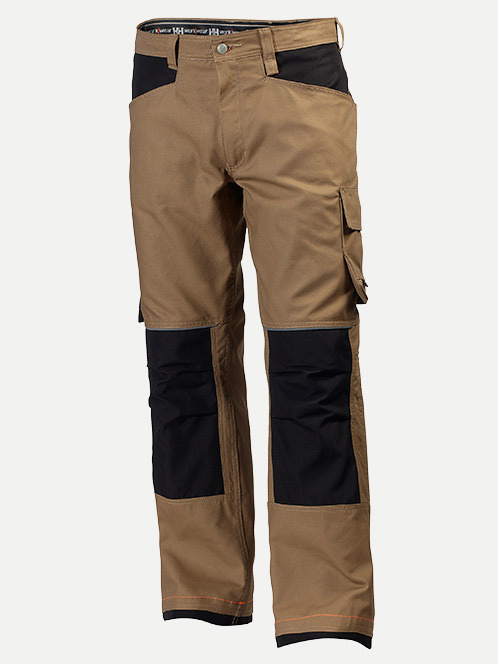 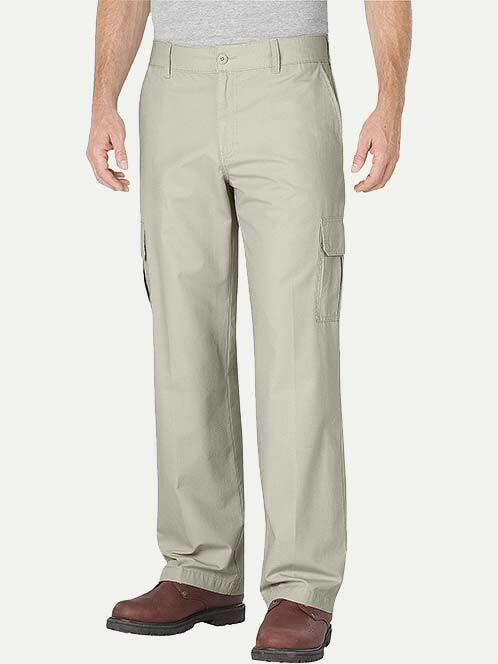 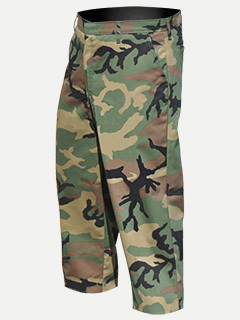 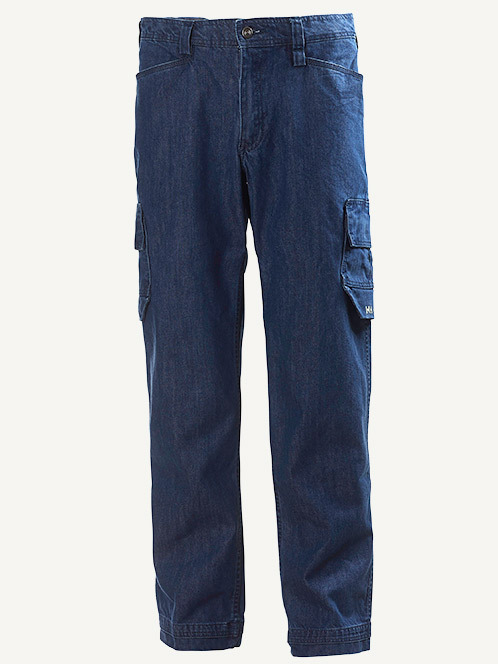 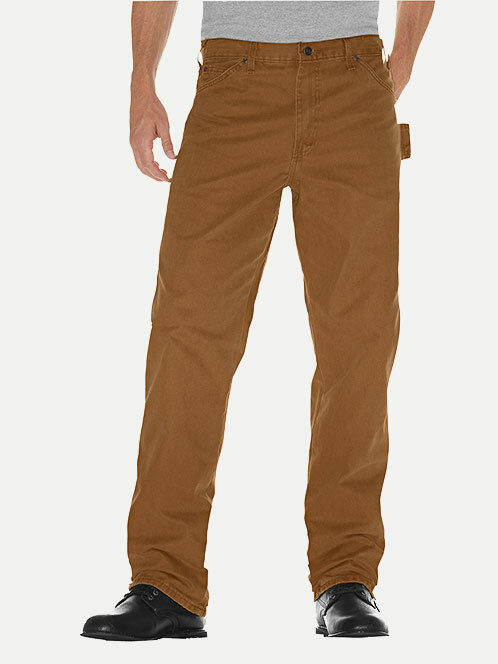 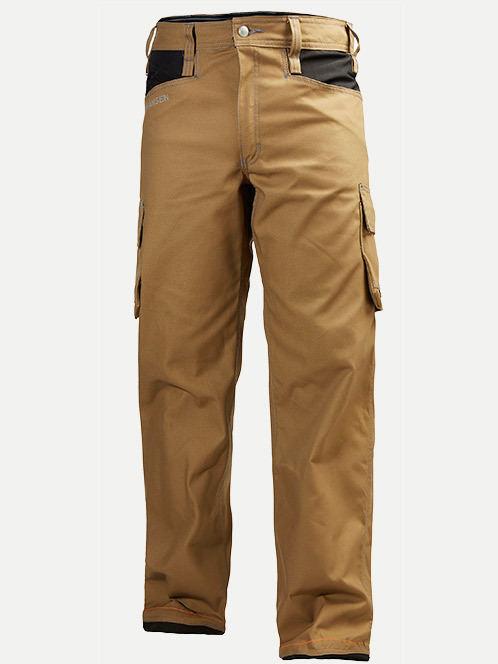 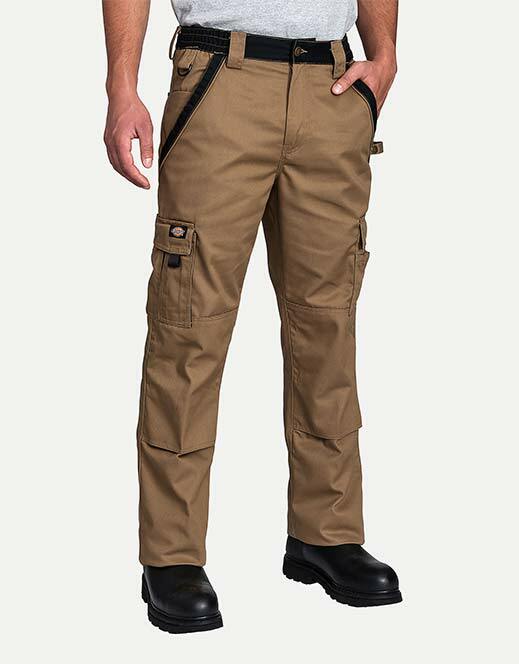 Check out our cargo pant collection. 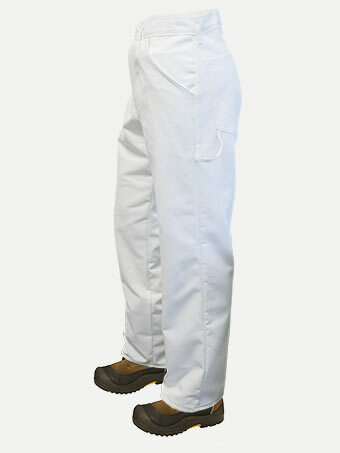 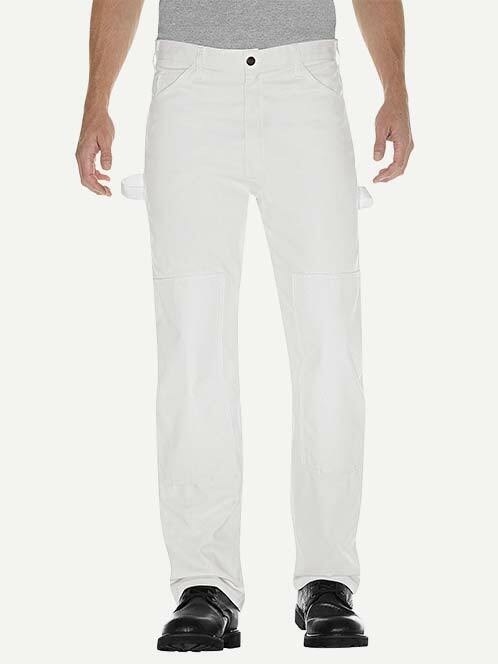 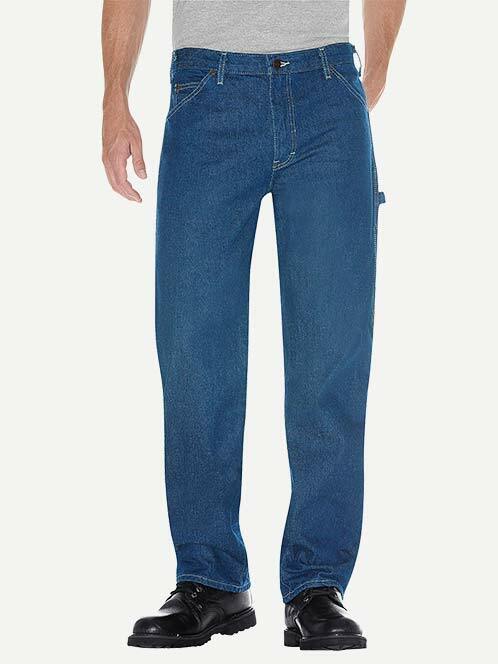 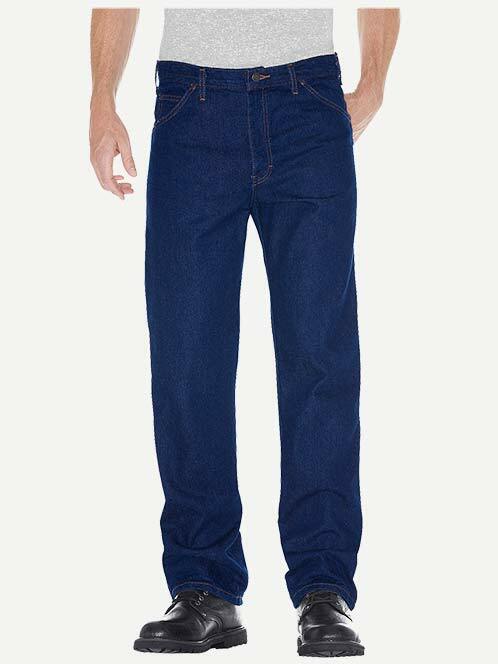 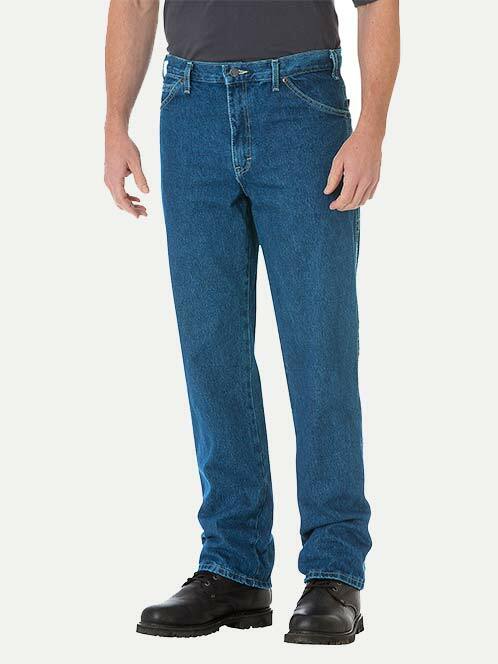 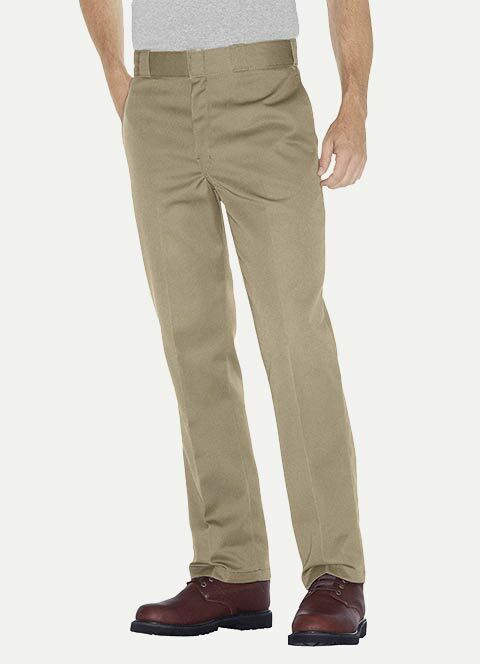 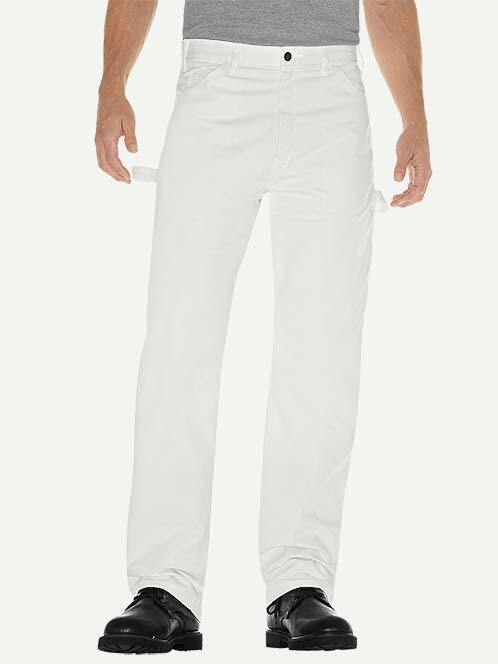 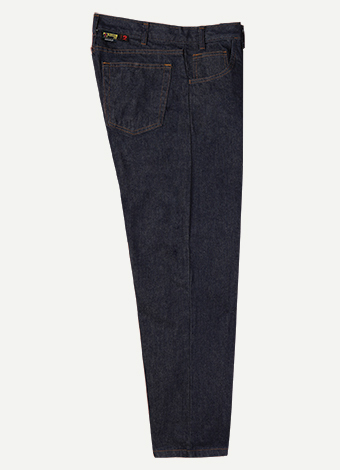 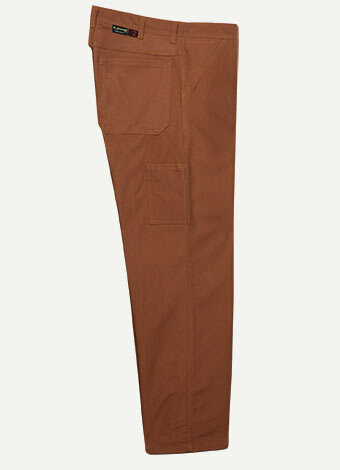 Big Al White Painter's Pants 65% poly 35% Cotton 32"